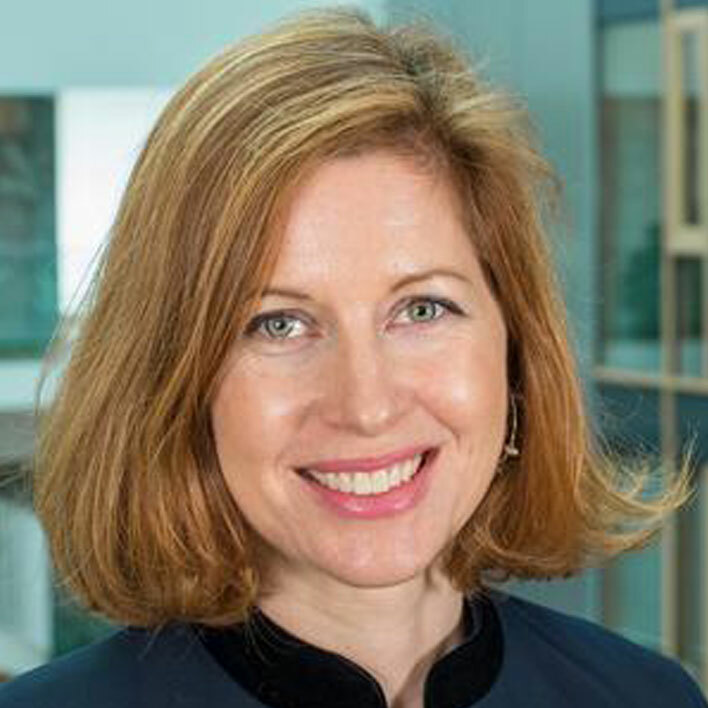 Amy Dietterich is the Director of the Global Challenges Division at the World Intellectual Property Organisation (WIPO), a UN specialized agency based in Geneva, Switzerland. She has seventeen years of experience in the fields of public health and governance, spanning community-based organisations, international NGOs, global health partnerships, and United Nations institutions. Amy earned her academic qualifications from the London School of Tropical Medicine (MSc) and Bucknell University (BA); her current portfolio at WIPO covers global health, climate change, and food security. Amy has worked with the Kaiser Family Foundation, Plan International, the Parliamentary Network on the World Bank and IMF, the International Federation of Red Cross and Red Crescent Societies (IFRC), and the Gavi Alliance. Her first professional role was with Management Sciences for Health (MSH), supporting the Malaria Action Coalition, a USAID-funded project providing TA to the Roll Back Malaria partnership.